3D Extreme Quad Bikes (by Baltoro Games Studio) — Mobers.ORG — Your Daily Source For Mobile FUN! 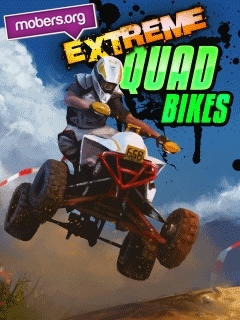 Fire up the game Extreme Quad Bikes and put pedal to the metal! Did you think you're a good driver? It remains to be seen: in the game to take on the most demanding routes on three different continents, in different weather conditions. 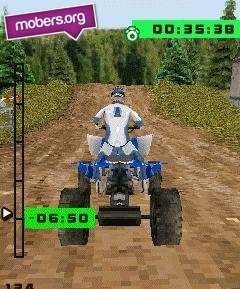 It is a real test of strength for you and your quad bike! 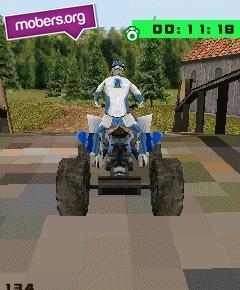 Earn points, earn more and better machine and win all the possible competition!